What Factors Can Lead to a Will Being Challenged? Wills are supposed to ensure that a person’s last wishes have been adhered to after their death. There are times when a will can be challenged, and this can nullify a lot of the wishes found in the will. And wills where the estate is much larger can be altered by the courts when the court deems them excessive. For example, $12 million was left to Leona Helmsley’s pet, and the courts decided to reduce this amount to $2 million because the amount seemed excessive. Family members were left out of her will, and she earned the title “Queen of Mean” for leaving her grandchildren out of the will. Whether or not the will should have been challenged is a moral question, but it shows a prime example of why a will can be contested. And holographic wills, or wills that the person has written by hand, will be considered valid. A person doesn’t need to be witnessed for the will to be valid as long as the handwriting is that of the testator. In the state of North Carolina, for example, a will requires witnesses that are not blood relatives. 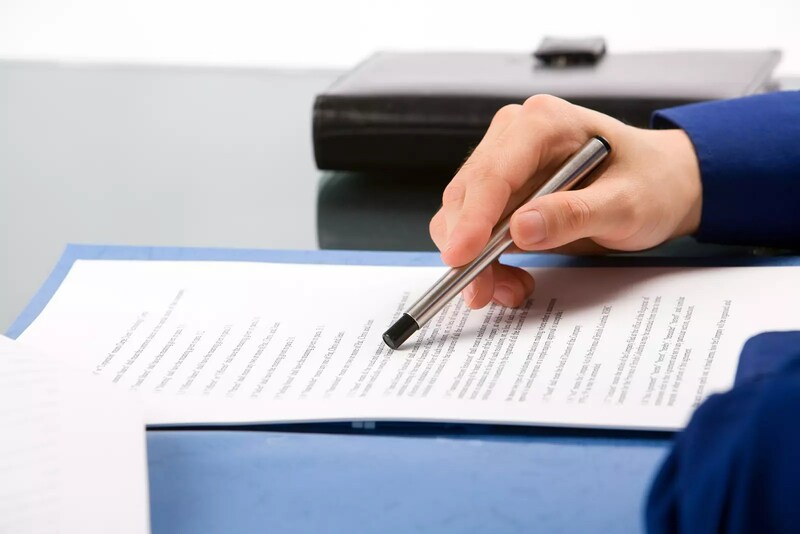 An attorney with the proper experience in the state that you live in will be able to execute a will properly so that it’s legally binding in your state. If the will hasn’t been executed properly, it can be challenged. If you fear that a relative or beneficiary of the will may challenge the will, you can add in a “no-contest” clause. This is a clause that should be included in a will if you fear that it will be challenged. This clause is added to a will and acts to discourage it being contested. What happens is that the clause will include a circumstance. For example, if a stepchild contests the amount of money you left them in the will and brings the issue to court and loses, he will lose all rights to the money that he stands to gain from the will. But only a person with something to lose will be deterred by this clause. A will needs a testator to be competent. If you’re not competent when a will is executed, it can be challenged. When people create their own wills, they may run into this issue because the proper requirements and steps haven’t been followed to protect against incompetence. An attorney will follow the proper steps during the will consult to determine if incompetency issues may arise after the testator’s death. If you fear that your will may be contested on the basis of incompetency, you can have a psychological exam performed to prove competency before the will is executed. This may be an option if your mental state was previously under question. A common method of contesting a will is to try and prove that the person was under undue influence at the time of the will’s execution. This occurs when a person, often the person that benefits most from the will, influences the will in such a way that he or she receives larger assets and distribution. For example, if you were to leave your entire estate to your caretaker, excluding all of your family members at the same time, they may be able to argue the appearance of undue influence. Avoiding the challenge of undue influence can be difficult. Lawyers often recommend leaving these individuals, often caretakers, out of the will execution process. The reason that caretakers are often influencers is that they have a major role in the person’s health. This can be seen as a way to influence a will in their favor. This can also be seen as exploitation. The Micklin Law Group, LLC is a New Jersey law firm focusing exclusively on family law for men and fathers. Attorney Brad Micklin was recently named to The National Advocates list of Top 100 attorneys from each state. Brad has experience working in estate planning. You can read more on this topic by visiting our divorce blog. To set up a consultation, call 973-562-0100.